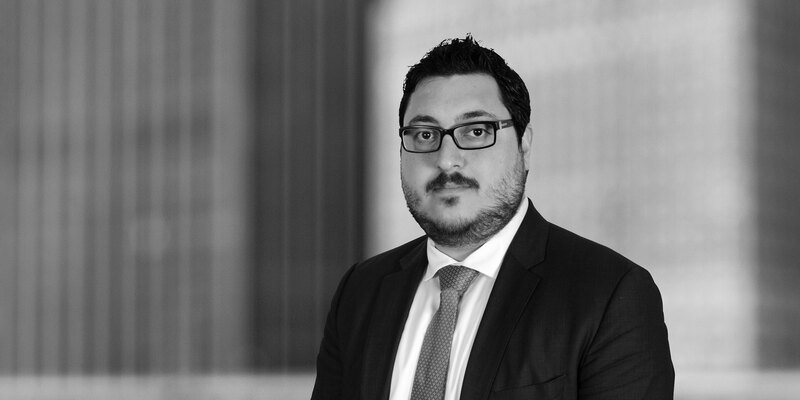 Kareem is a Litigation associate in the New York office. 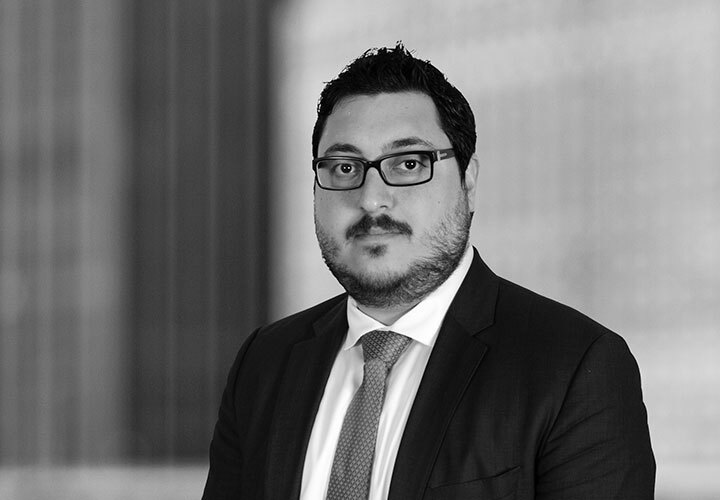 His experience includes supporting clients in complex commercial disputes, white collar defense, and antitrust litigation and compliance matters. Kareem has also been active in representing pro bono clients, including advising a foreign government on potential legislative framework and helping to secure a class action settlement on behalf of parents of thousands of school-age children in Flint, Michigan who were adversely affected by the lead water crisis.